What’s up all of you MOBA fans! 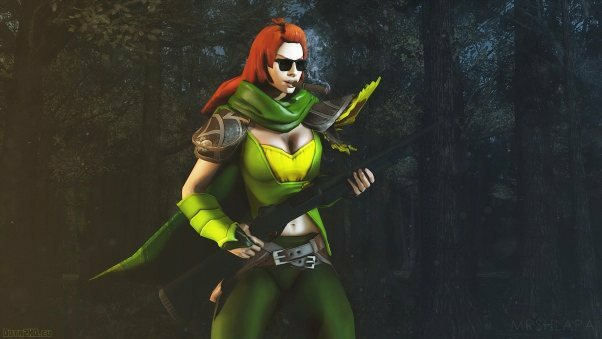 April is going to be another one of those crazy months for Dota 2. I can already tell. There will be two big events that will be happening this April. The first one will be ESL One Mumbai 2019. 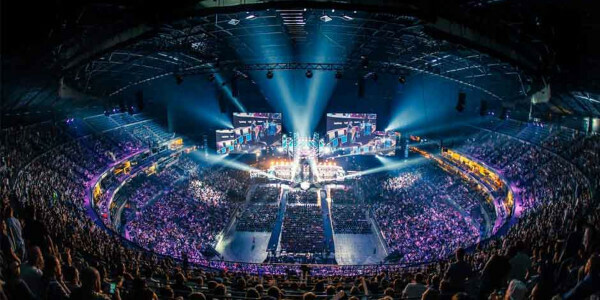 This will be an iconic event for esports in India as this will be the first ever Dota 2 major event to be hosted in there. The tournament will start on April 16th and will end on April 21st. This competition will feature a $300,000 prize pool, an amount which is very large for Indian standards. And one more thing, this will be the first time that an Indian team will be competing on a global stage. As I said, this will be a moment to remember for Indian esports. 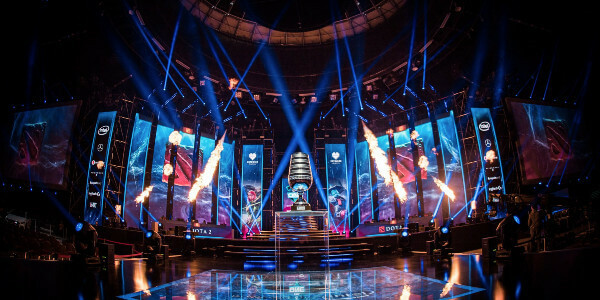 In this article, we are going to check the list of participants as well as decide who has the chances to become the grand champion in our Esl One betting prediction section. There will be a total of 12 teams that will be competing in this major event. Out of the 12, 7 will earn their places by direct invite and 4 will come from various regional qualifiers. Like I said earlier, there will be an Indian team representing the home soil for sure as there is one slot that was reserved for the Indian qualifiers. For the invited list, they are Ninjas in Pyjamas, Alliance, Gambit Esports, Complexity Gaming, Chaos Esports Club, Natus Vincere and lastly Mineski. The Pango will be representing from the European qualifiers, J Storm from the North American region, Keen Gaming from China and TNC Predator from South East Asia. The last slot will be occupied by SIgnify, the first ever Indian squad that will compete in a Dota 2 major. There are some roster changes that will be happening to some of the teams that will be competing in this event. First off, Sonneiko will no be able to play for Natus Vincere. He has some health issues and will take a rest for a short while. He will be however coming back after this event. Misha from Winstrike Team will be a temporary stand-in for him. However, there is much more significant player shuffle that’s happening in the South East Asian region. Remember when the captain of TNC Predator, Ninja Boogie left? He has been replaced by Eyyou, who was previously their coach in TNC Predator and also enjoyed a stint in Lotac. Now on to Mineski. Febby and Pieliedie, who both played as supports for Mineski left the team. The Filipino fans of Mineski will be happy though that two of their more iconic players return to the roster. First off, Ninjaboogie will come back and assume the role of the Captain, which he left before. They will also be signing Bimbo, or more commonly known as Raging Potato. The last roster change is coming from the CIS region. First off, The Pango has just released their mid-laner Ceyler and their support Zayac. Iceberg will take the place of Ceyler while XSVampire from Se7en eSports will take the place of Zayac in the position 4. There will be two stages of the competition for this tournament. During the group stages, these 12 teams will be split into 2 groups of 6. They will play each other in a round robin format on a best of 2 series. The bottom finishers for each group will be eliminated from the event while the top two teams advance to the upper brackets of the playoffs and the middle two squads advance to the lower bracket. In case of ties in the standings, a tiebreaker will be enforced on those teams to see who qualifies or who gets eliminated or even to determine the position in the rankings. The second stage of the event will be the playoffs. All matches here will be in a double elimination format, except that of the first round of the Lower Brackets. Also, all matches here in the playoffs will be played in a best of 3 series while the Grand Finals will be on a best of 5 series. And now here we go. The most exciting part for me is making my predictions. Since ESL has not announced any of the groupings yet, what I will do is pick the 4 most likely teams that will most likely take the top 4 spots. My first candidate would most likely be Ninjas in Pyjamas. Why? For a somewhat newly formed team in Dota 2, they have achieved a lot of accolades already. 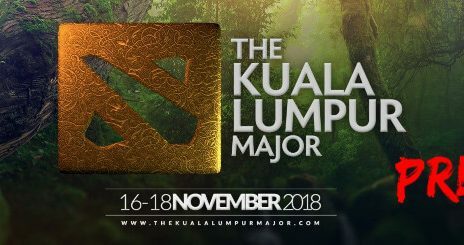 They came in 4th during the Kuala Lumpur Major last November, in which they beat Evil Geniuses in the first game of the Upper Brackets and also demolishing TNC Predator in the Lower Bracket later on. 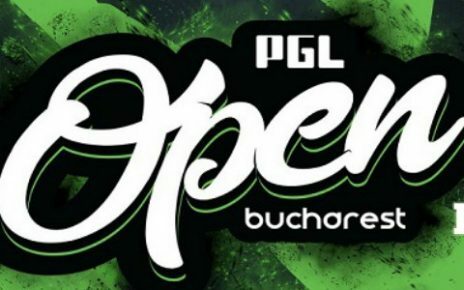 They also came in 4th in the Bucharest Minor, overcoming OG on the way to that spot. 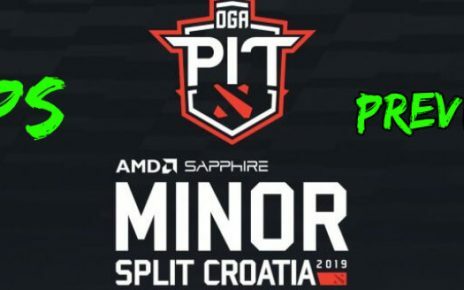 Also, they are doing very well right now in for their qualification run for the Dota Pit Minor, demolishing Alliance in the Upper Bracket round 2. As where it stands, they have already major wins against a lot of the other squads that will be playing in this event so NiP already has a leg up on the competition. My second choice would be Keen Gaming. Sure the Chinese team has been stuck in a bad rut recently, but no one can deny the quality of their lineup in their roster. In fact, most of the players in Keen are from E-Home, the legendary Chinese Dota 2 team. They also had some decent runs this year, with the biggest coming in second during the WESG in their home soil. They also came in 3rd in the Bucharest Minor. The same competition that NiP placed 4th in. Actually, it was they who eliminated NiP on the 3rd round of the Lower bracket, so that speaks a lot about their quality from the get-go. The third team I am choosing will be the WESG winners themselves, TNC Predators. Sure they lost a significant player in Ninjaboogie, but Eyyou is more than capable of filling in that captain slot. Eyyou also had stints in Mineski, Lotac and even at one point the coach of TNC Predators. Also, since the event is nowhere near China, we can see Kuku play again. They are also the other team that has a lot of history between the other two I picked in my predictions list, so this will most likely turn out into a royal rumble between the three. And now for my last choice, the eternal counterpart of TNC Predators in the quest for dominance in the SEA region, Mineski. First things first. Mineski was actually the first ever dominant team in SEA. Then after a few years of roster changing and dismal results, they came back on the scene as strong as ever, even becoming a force to be reckoned. With the return of Raging Potato, who was actually one of the rising stars way back in 2017 and was one of the catalysts for Mineski to be recognized as a strong team, I see them probably reaching the Grand Finals in this event. And just like TNC, they have had run-ins with a lot of the other squads I mentioned earlier. That’s all for now folks. Hope it was useful! See u next time and good luck!